After getting a new garage door installed, the last thing you want to do is damage it by neglecting it. Fortunately, you can extend the life of your garage door by following a few simple garage door maintenance tips that won’t cost you an arm and a leg. Help! Why Won't My Garage Door Close? A garage is a nice addition to your home. It protects your cars, and it makes it easy for you and your family to unload groceries and other items safely. 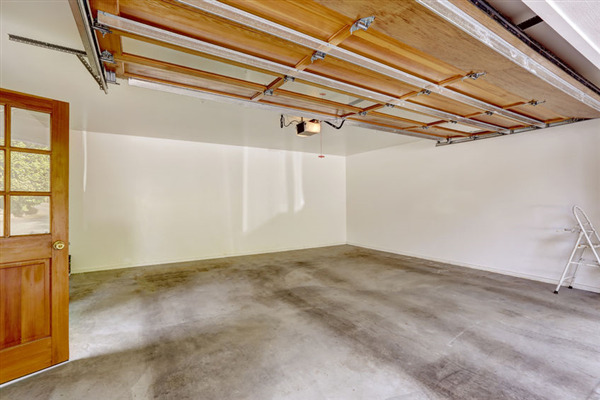 However, having a garage doesn’t come without any hassles, like all other aspects of owning a home. 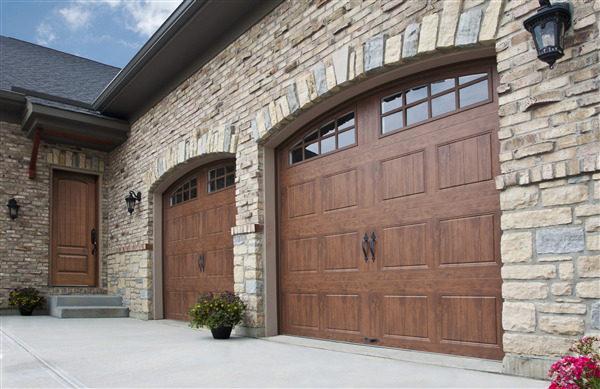 There are times when garage doors won’t close, which can undermine the intrinsic value you get from having a garage. At Door Power, we are here to help you figure out why your garage door won’t open.